Harper is using Smore newsletters to spread the word online. A squirrel "fishing" for love !!!! 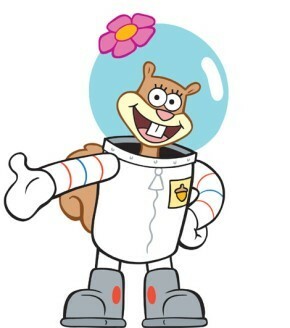 Hi ya'll, Sandy Cheeks here and ready to go "fishing" for love. 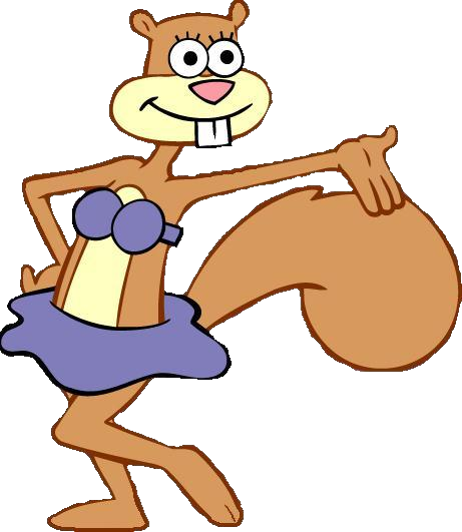 You might recognize me from the hit reality TV SpongeBob SquarePants ( that's how I got famous you know). A lot of people tell me that I have a warm heart, and I tell them that is probably because I am warm blooded. 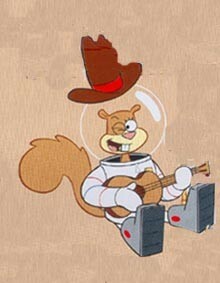 Also My favorite drink is milk because that is what my ma' always feed me when I was a young squirrel. Remember that time when Plankton stole my coat (ugh...that was embarrassing!) Well all mammals have at least a little bit of fur on them, for example, my big bushy tail. So when Plankton took my coat it was problem, but my coat is back, so it's all good! 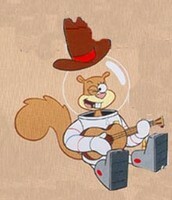 I gets so lonely being the only squirrel under the sea sometimes, so I think it is time to take my first big step. Since I am always around fish a fish would be the perfect match for me! I am willing to give a piece of my heart to the Pisces class. I love helping people so even if you are cold-blooded, I will help warm you up. Also because you guys lay hundred and hundred of tiny soft eggs, there will be more people to appreciate Texas, and the more people that love Texas, the better! If single and looking for love, and want to hang out with the sweetest corn in the sweet corn stack Texas gal contact: scheekstexas@gillmail.com, or call me at 586-351-NUTS. When people make fun of Texas! When people say I can't screw in a lightblub.